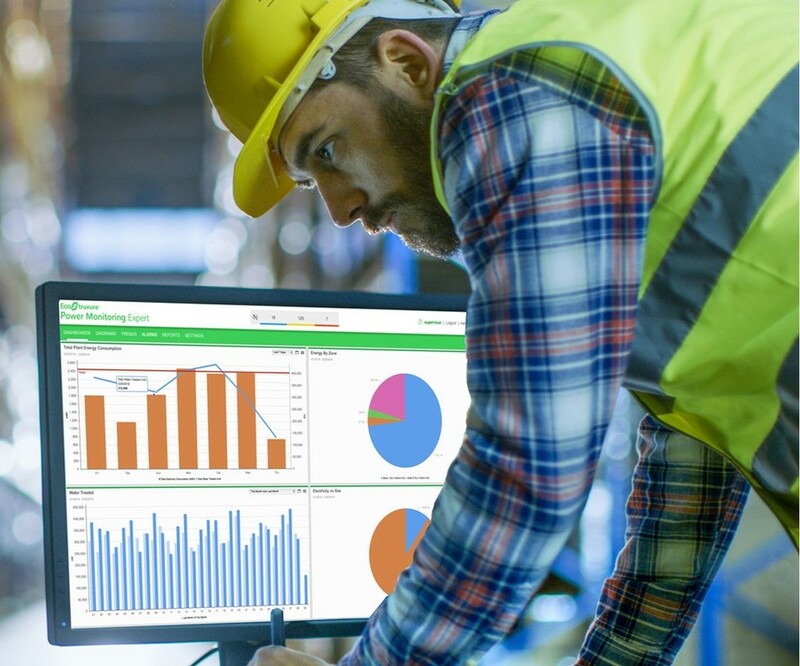 EcoStruxure Power Monitoring Expert is a complete supervisory software package for power management applications. 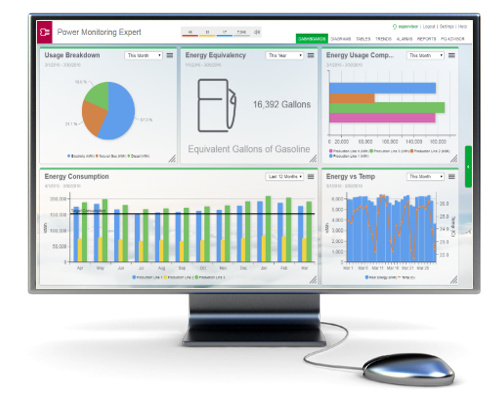 It collects and organizes data gathered from your facility’s electrical network and presents it as meaningful, actionable information via intuitive web interface. Share information with key stakeholders or across your entire operation to influence behavioral changes that can save you money. Purpose built software with best in class power management applications available out of the box to meet the needs of most critical facilities.